Let's mediate on a peaceful morning, after a hard night, when you wake up to breakfast in bed, fresh flowers on a tray with your favorite brunch dish, the sunlight joyfully cascading in through your window, crisp and cool breeze of fall lightly brushing your cheeks, the birds chirping, coffee steaming... that kind of morning. Exhale and ahhhhhh. Now, have you had those weeks when your schedule is jam packed with things to do and you feel like you're barely keeping your head above water? A rough week? 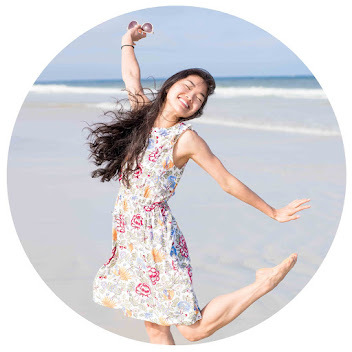 Wearing several different professional hats - as a dancer, choreographer, and photographer - there are days when I'm running around accomplishing one task after another, having mere moments to prepare and switch gears from one role to the next, with little to no rest in sight until the weekend. Especially during those seasons, when I'm tired and somewhat stressed, my body and skin also suffer. When my spirit feels dull, tired, and saggy, so does my skin [it seems] with puffy eyes, random breakouts and a sallow, lackluster visage. During these weeks when my body needs more rest, water, and nutritious foods packed with protein and vitamins, it also craves an upgraded skin care routine to keep my skin [if not my spirit] looking fresh, youthful and rejuvenated. 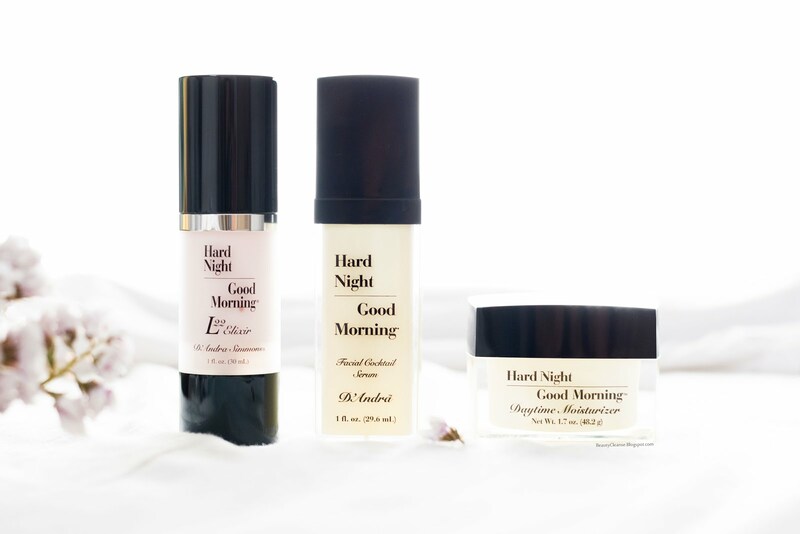 An overnight "pick-me-up," and my morning "wake-me-up," this trio of clean skin care products from Hard Night | Good Morning has kept my skin afloat. 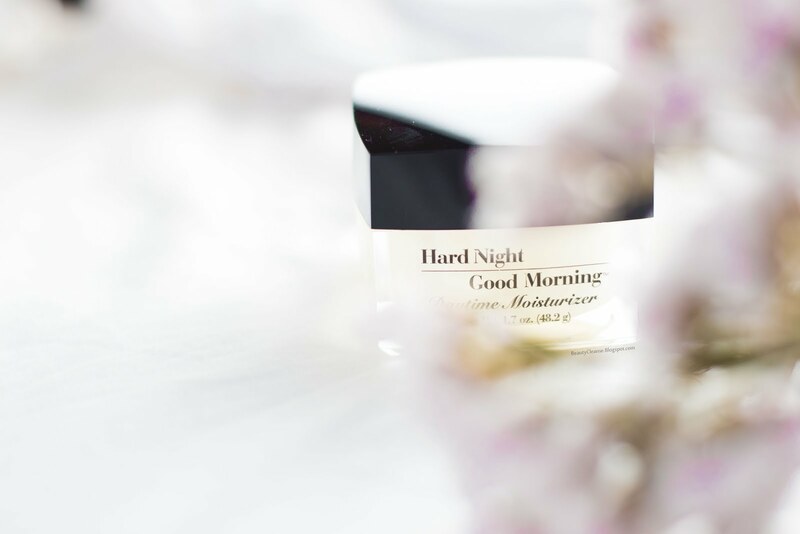 Hard Night | Good Morning, a luxury skin care line founded by D'Andra Simmons [yes, from the Real Housewives of Dallas! ], holds clean beauty as its central philosophy. 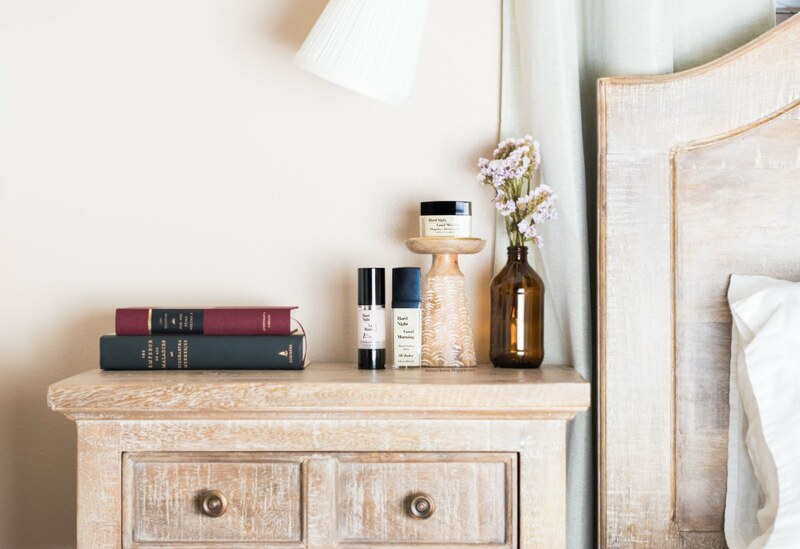 Her skin care collection is free of parabens, sulfates, phosphates and phthalates, and uses naturally derived ingredients. Yet, if you're a 100% clean, purist, I've also had some qualms about several of the ingredients in their formulations - one being "fragrance (parfum)" in their Facial Cocktail and Moisturizer. 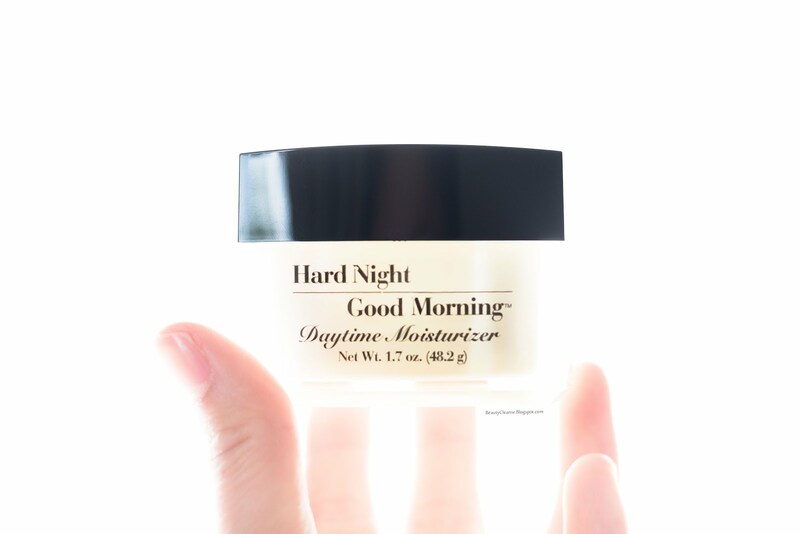 I would have to say that Hard Night | Good Morning sits above most major skin care brands on the U.S. standards of "safe" and is a quality skin care brand that I've been enjoying these days. Shall we take a look?! I love a good serum! 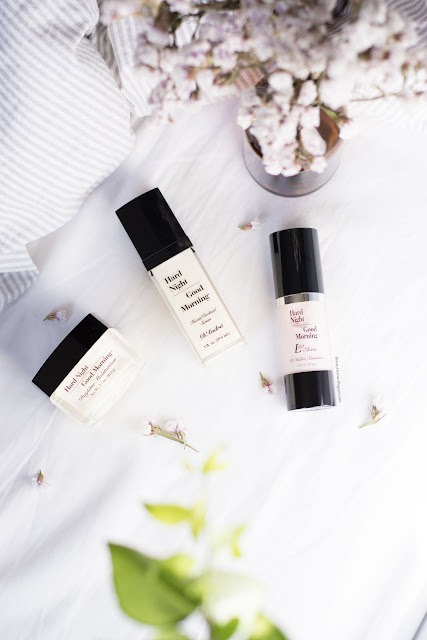 A liquid serum is one of the most potent and effective ways to nourish the skin and target specific skin care needs - mine being hydration, fine lines and wrinkles, and brightening. Due to the high concentration of active ingredients and its smaller molecular size, a good water-based serum penetrates the skin's top layer with the treatment that it needs and absorbs into the skin almost immediately. I've accumulated several oil based serums [aka deeply nourishing face oils] to apply as the final step to my evening routine. But the more lightweight liquid serum that I had been using the last four months has been lackluster in its results, so I've been on the lookout for another one. 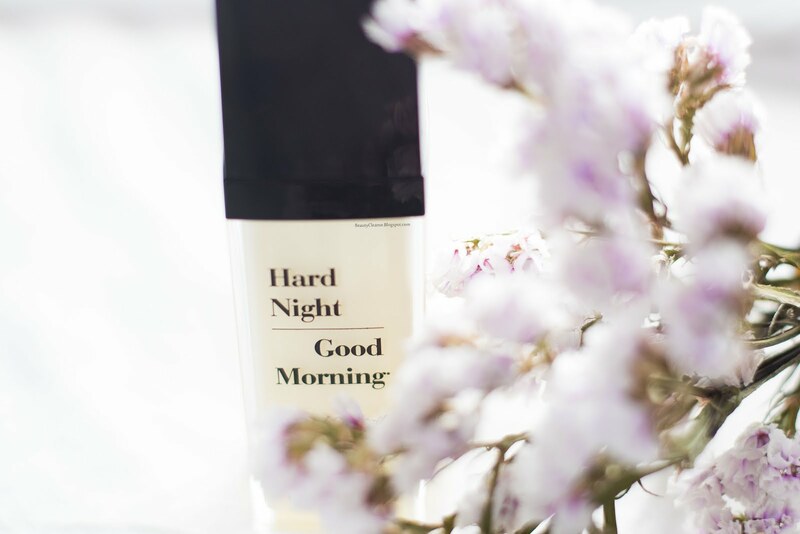 It was perfect timing when I was introduced to two lovely serums from Hard Night | Good Morning. This duo I use interchangeably - the Facial Cocktail in the morning and L22 Elixir for the evenings - and from time to time I put on both in one routine, the Elixir first and Cocktail second. They are super lightweight - thicker than a toner but lighter than a moisturizer with almost an oil-like consistency - and they layer effortlessly under other skin care products. They both absorb to a matte finish without any tacky residue - a bonus. The Facial Cocktail serum smells very faintly of fresh cucumber and sweet melon, and the L22 Elixir has a refreshingly light tangerine and floral scent -what you'd want to smell in a relaxing spa setting. On the most basic level, both serums have been helpful in moisturizing and hydrating my skin. Those dry patches I had mentioned a few months back are no more and I can finally say that I have "normal" skin again! But each serum targets different skin concerns and here is where you might be able to determine the best option for you! The Facial Cocktail Serum [$75 for 29.6mL] I reserve for the mornings primarily because the formula includes peppermint oil and alcohol which lends itself to a more refreshing feel and mattifying effect. I usually avoid most products with alcohol but this one hasn't irritated or dried out my skin and it's a good base layer for makeup application, especially if you tend to have oily skin in the mornings. This product has been helpful in toning [tightening/firming] the skin and reducing the appearance of pores around my nose area. I'd recommend this serum for those with hardier skin [oily, dry, normal, combo - but not sensitive or acne prone], and for those under around 30 years of age. If you're like me, [older or on the cusp of older] and looking for products to help prevent wrinkles, fine lines, and also brighten dark areas of the face, give L22 Elixir a try, [retailing at $90 for 30mL] a powerhouse of botanical extracts and peptides to specifically address aging concerns. I've been using this serum for about a month and a half, and I'm noticing that it's slightly reduced the appearance of fine lines around the corners of my eyes. I'm still waiting to see its brightening effect near my cheekbones but I'm hopeful and will keep you posted on its effects. Hard Night | Good Morning's Daytime Moisturizer is a creamy blend of aloe vera leaf extract, emollients, and botanical extracts like green tea, pomegranate, citrus, and natural oils to firm, hydrate, and soothe irritated skin. This moisturizer is unique in that [drawing from nutritional knowledge] its formulation contains high levels of antioxidants that may work to protect the skin from and lessen the impact of free radicals. 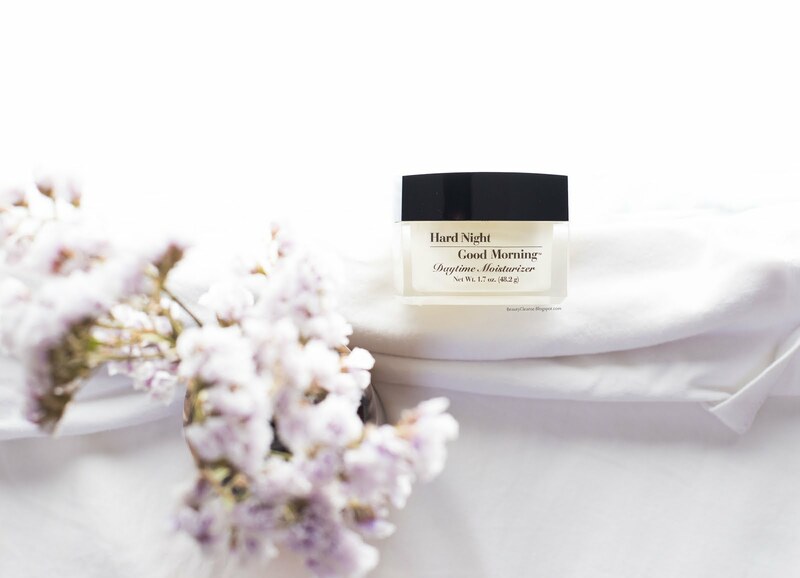 I would describe the texture and scent as similar to a light peach flavored yogurt that applies satiny and dewy but dries matte - just what I like for a daytime moisturizer - not to mention that it's also very reasonably priced at $40 for 1.7 oz. 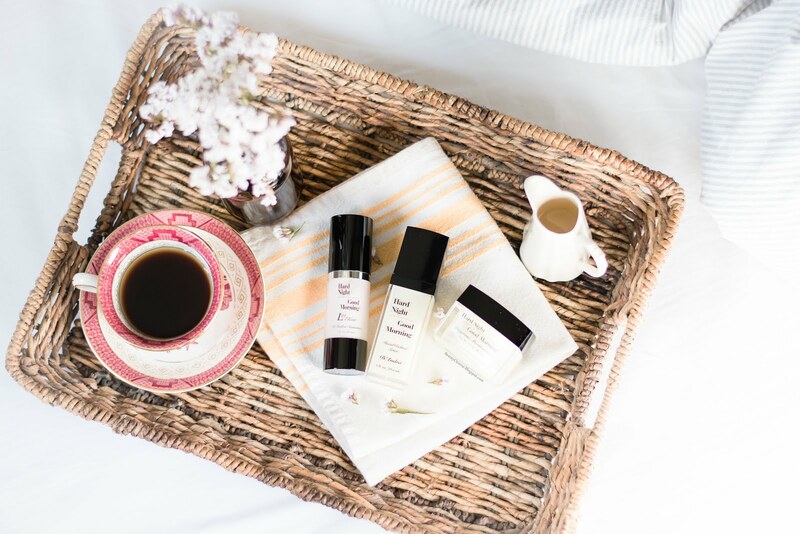 If you're slightly older, tend to have dry skin and are looking for a generally more lush moisturizer, or a richer blend exclusively for evening wear, I have a cream from Arianna Skincare I'm using right now that brings a smile to my face. 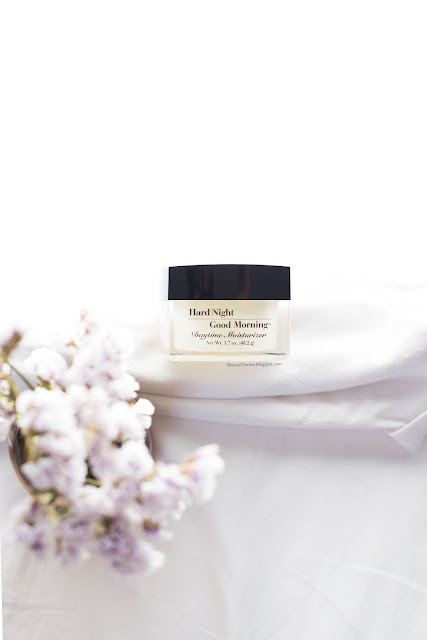 But I would say Hard Night | Good Morning is a perfectly fine lightweight moisturizer for almost all skin types for daytime wear under SPF and makeup. If I had to choose, as of now, I would say that serums and creams are my two favorite products in skin care. The serum because of its host of actives and its efficacy, and the cream for its oh-so luscious application. 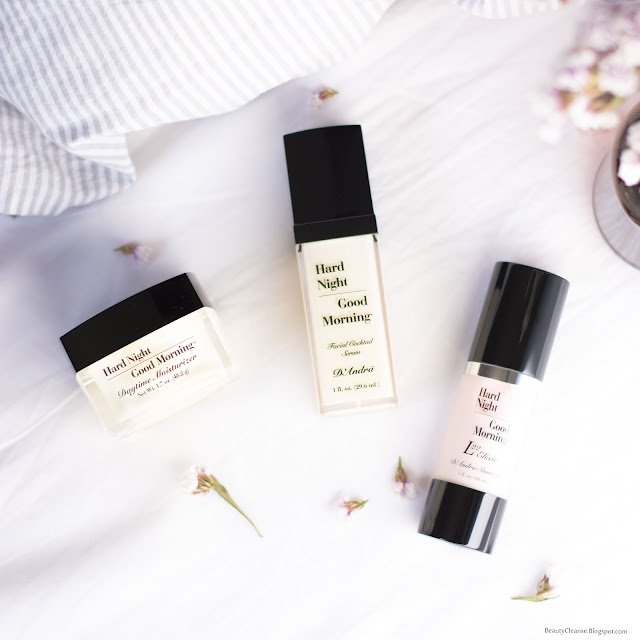 Overall, I've [I mean] my skin's enjoyed Hard Night | Good Morning's serums and daytime moisturizer and I would be curious to see how the rest of their skin care line pair together with these products for an all-encompassing experience. Maybe next time! Have a BEAUTY- FULL day! *These products were gifted by Hard Night | Good Morning for an honest review.